Founded in 1984, STÄHLE GmbH provided at first a comprehensive spectrum of technological challenging solutions in the fields of measurement, regulation and medical equipment. Like, for example, safety regulating valves for operating temperatures from -265°C to +200°C. 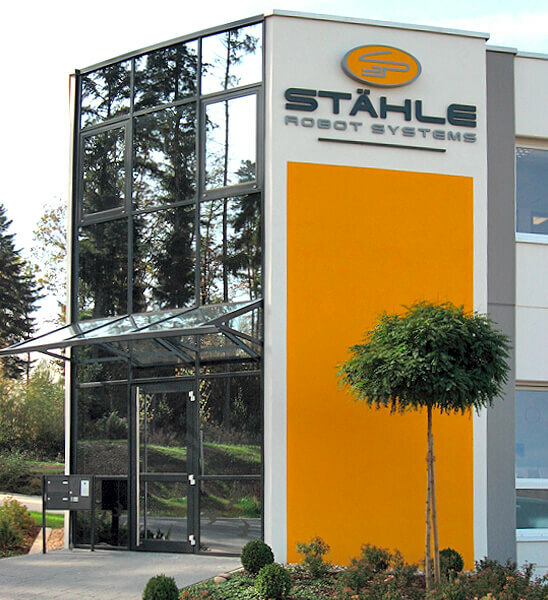 From 1987 STÄHLE GmbH moved to moreover automotive applications involving robotics, electronics & software. 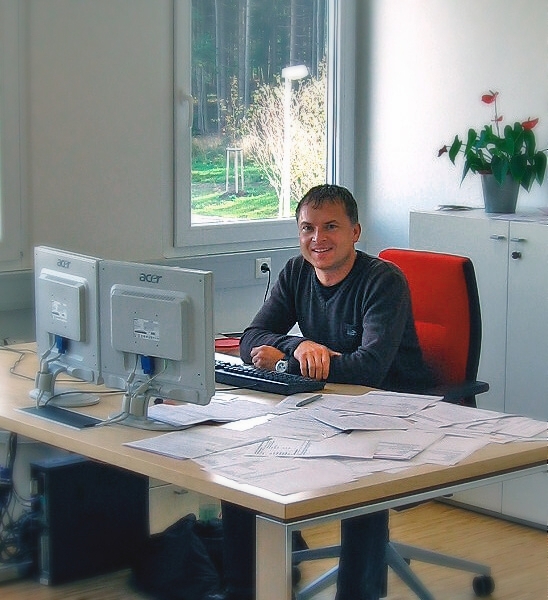 Over the decades of specialization STÄHLE GmbH gained a huge experience and delivered a very large number of robotics systems for component testing and chassis dynamometers. 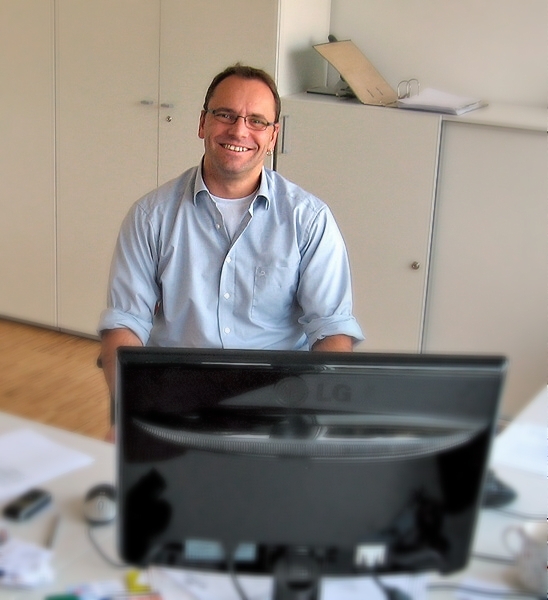 Over the last few years STÄHLE GmbH is also focusing on proving grounds application as the vehicles getting more and more complex including assisting systems to be verified in real conditions. STÄHLE GmbH hereby provides the bridge from test-cell tests / applications to proving ground tests / applications with benefits for both worlds and new possibilities in regards of homologation and correlation during vehicle & vehicle component testing as well as simulation (SIL, HIL, VIL). STÄHLE GmbH is a high-performance family enterprise in the second generation using the most modern CAM-assisted CNC machinery. STÄHLE GmbH offers high quality, in small batches at a reasonable price.